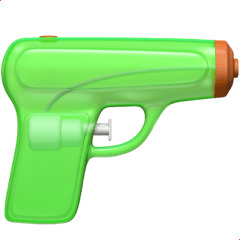 The green water gun symbol will available in the next version of iOS 10. Apple announced Monday that they will be replacing the pistol emoji with a green water gun, among other emoji changes, in the new version of iOS 10, CNN reports. The pistol emoji has become controversial in the wake of incidents involving teens and threats made via social media using the emoji. In March, a French court ruled that the pistol emoji could constitute a death threat and sentenced a man to three months in prison for sending the emoji to his ex-girlfriend. An organization called New Yorkers Against Gun Violence has been a vocal opponent of the pistol emoji, starting a campaign last year to get Apple to remove the firearm symbol. 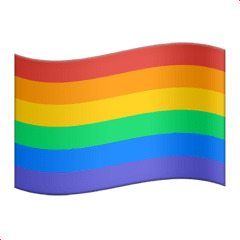 Other changes to the emoji keyboard will include women doing stereotypically male jobs, female athletes, a pride flag, and family options for single parents. A representative for Apple did not immediately return a request for comment. Update (8/1 7:30 p.m. EST): A representative for Apple confirmed to The FADER that the new version of iOS 10 will have over one hundred new emojis, including a green water gun as a replacement for the pistol. "Apple is working closely with the Unicode Consortium to ensure that popular emoji characters reflect the diversity of people everywhere," the company wrote in a press release. 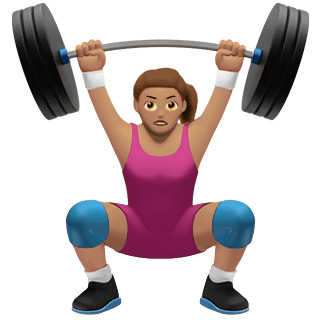 See more previews of the new emojis below.